The Code Lyoko PC game by Kikou! 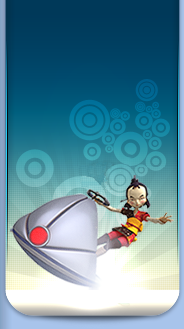 Since the closing of Kikou's site, the game was no longer available on CodeLyoko.Fr! We're now offering the download to you via this page! Keep in mind that Kikou, the creator, has stopped developing it. It's therefore totally useless to tr and contact him about anything related to the game! 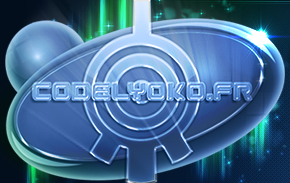 Also, CodeLyoko.Fr isn't intended to replace Kikou for any tasks whatsoever. We can't help with installation or running the game, or anything else. We make it possible simply so that the game is not lost. Click here to download the ISO of the game. Click here to download the emulation software required to run the game.